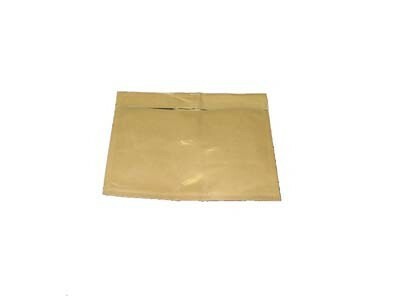 BRAND NEW HIGH QUALITY CLEAR PACKING LIST ENVELOPES EXCELLENT FOR STORING YOUR INVOICE, PACKING LIST OR OTHER IMPORTANT DOCUMENTS WHEN SHIPPING! 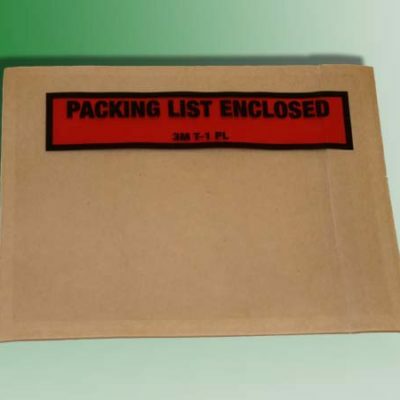 1000 lightweight clear packing list envelopes priced below wholesale at $.03825 per envelope! SUPER STRONG SELF-SEAL ADHESIVE THAT WILL KEEP THE PACKING LIST ON THE PACKAGE THROUGHOUT THE SHIPPING PROCESS! EASY-PEEL BACKING TO SAVE TIME AND $$$$$!! !